The Vandy Vape Lit RDA is a versatile re-buildable dripping atomizer designed for the re-building vaping enthusiast. 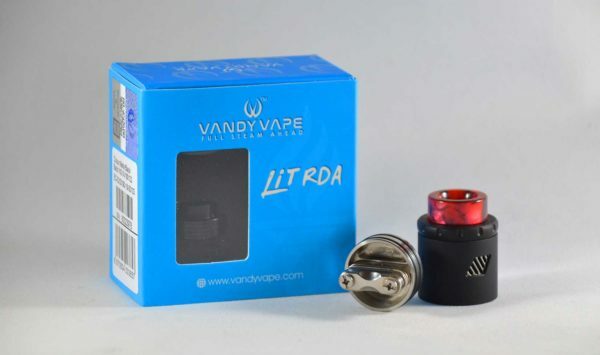 The Lit RDA features a multi-function clamp build deck with three different coil configurations. The Lit RDA is compatible and designed for horizontal, vertical, and mesh coil builds. The Lit RDA is simple to build to on and features a deep juice well. 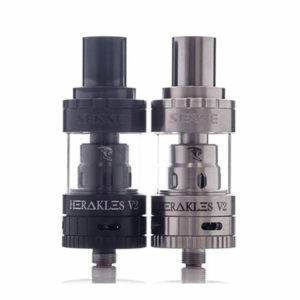 The unique rhombus airflow control design features two different airflow options. 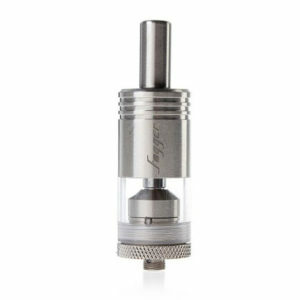 Choose from a diagonal lined or multi-holed airflow option that may be adjusted using the airflow top cap based on how much and what kind of airflow you want. 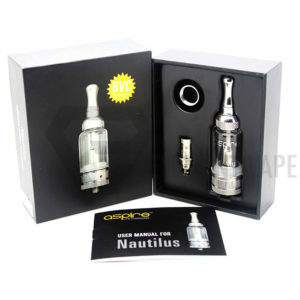 Resin, ULTEM, and delrin wide bore drip tips are all included to choose from based on your own personal preferences. 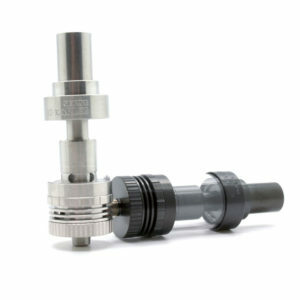 A bottom feeding squonker pin is also included for squonk/bottom feeding mods.